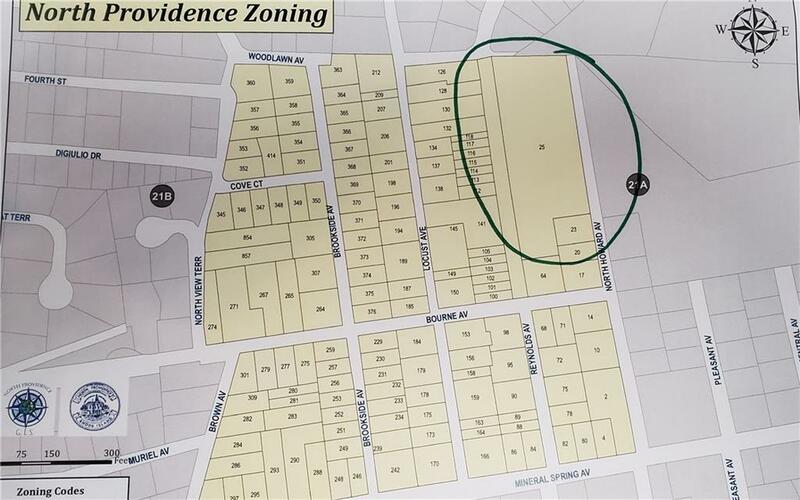 North Providence 2.2 Acre Buildable Lot. Single Family or Duplex, Water and Sewer available. Buyer Must do Due Diligence.